Are your windows damaged, loose or painted shut? Are they drafty, hard to operate, or do they rattle in the wind? Our technicians can repair all of these issues and many more. If you think your old windows are beyond repair, we have most likely seen it before and they often can be saved. 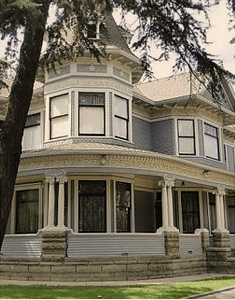 However, if they really are past the point of no return, then we can replicate the wood windows with historically accurate wood sashes, and keep the look of your old beautiful home consistent. 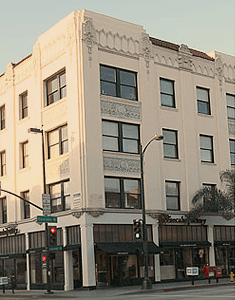 Window Restoration and Repair provides wood and steel window restoration and repair services for much of the southern California area. We will restore your older and historic windows to make them energy efficient and fully operational while maintaining the character of your building. When repair is not a possibility we offer custom built replicated windows to match the windows already in your home. Our replacement windows will replicate the design, detail, wood, finish and hardware of the windows being matched. 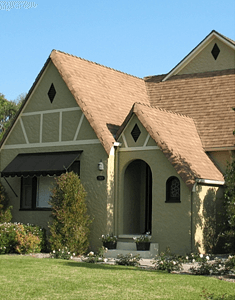 Every window restoration project is different, with its own specific needs and requirements. 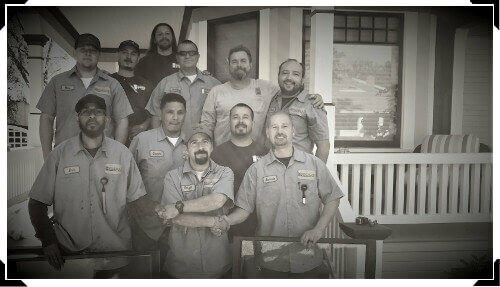 Our company has done nothing but window repair in southern California since 2000. Over 50% of our customers come from referrals. We enjoy exceptional customer ratings on internet service review sites (Yelp, NextDoor.com, Google, Angie’s List… etc.). 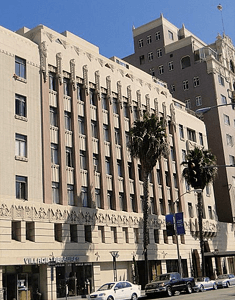 We are often referred by city inspectors and by preservation officers throughout southern California, and are listed on many preservation websites, such as the LA Conservancy, Long Beach and Pasadena Heritage, plus many more.